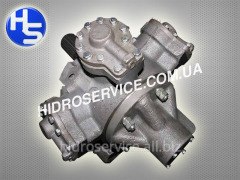 The hydromotor is axial and piston non-regulated reverse. 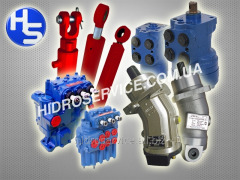 Unbelievable price on Repair parts and stuffs for a build technique in Melitopol (Ukraine) company Gidroservis-M, OOO. Wide choice of quality products at affordable prices.